Here at Publisher Spotlight we are lucky to have an internship program that gives us the opportunity to meet and work with new and fresh talent coming into the publishing and marketing world. 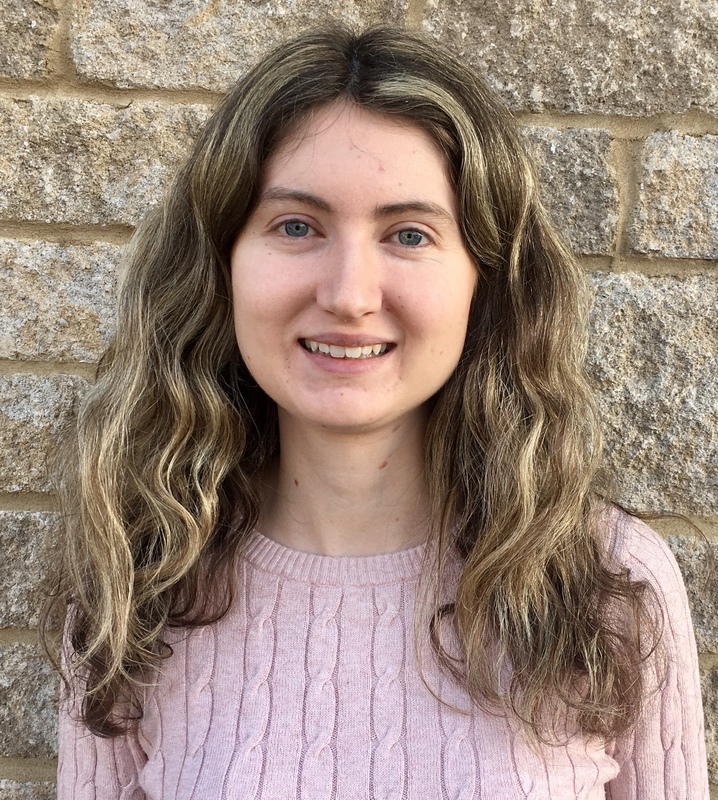 Our current intern is Molly Johnson, originally from Iowa by way of South Carolina, and a recent graduate of the Denver Publishing Institute. In addition to her education and professional training in the world of books, Molly is a certified yoga instructor and a mean hand at ping pong as well as tennis. She’s interested in astrology and the great outdoors that beckons her on hikes through the hills as well as through the stars. As our intern, Molly contributes her photographer’s eye and imagination to our Instagram account and assists with record keeping of our various reviewer lists and mailings. We’re glad she’s here and wish her a long and happy career in the world of stories.